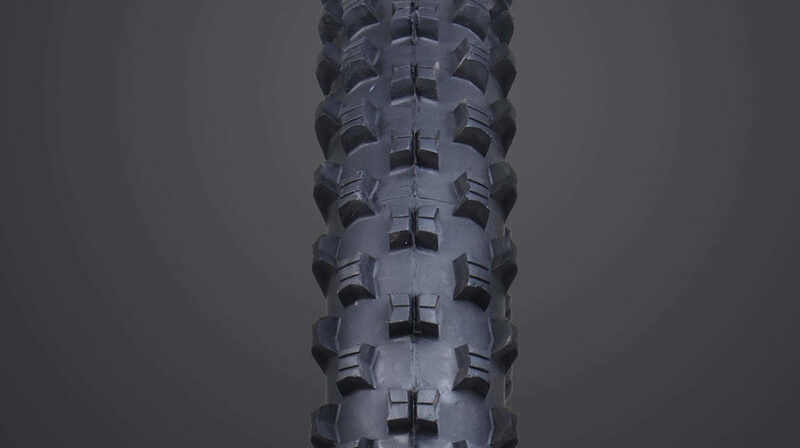 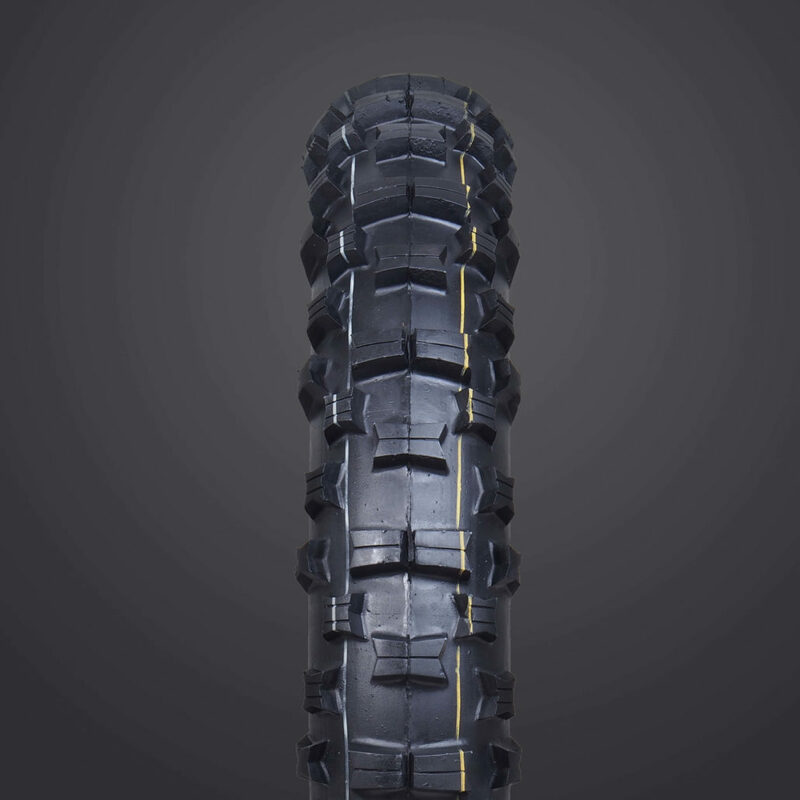 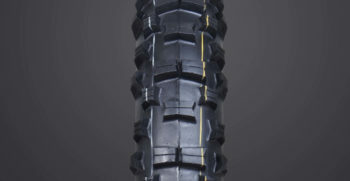 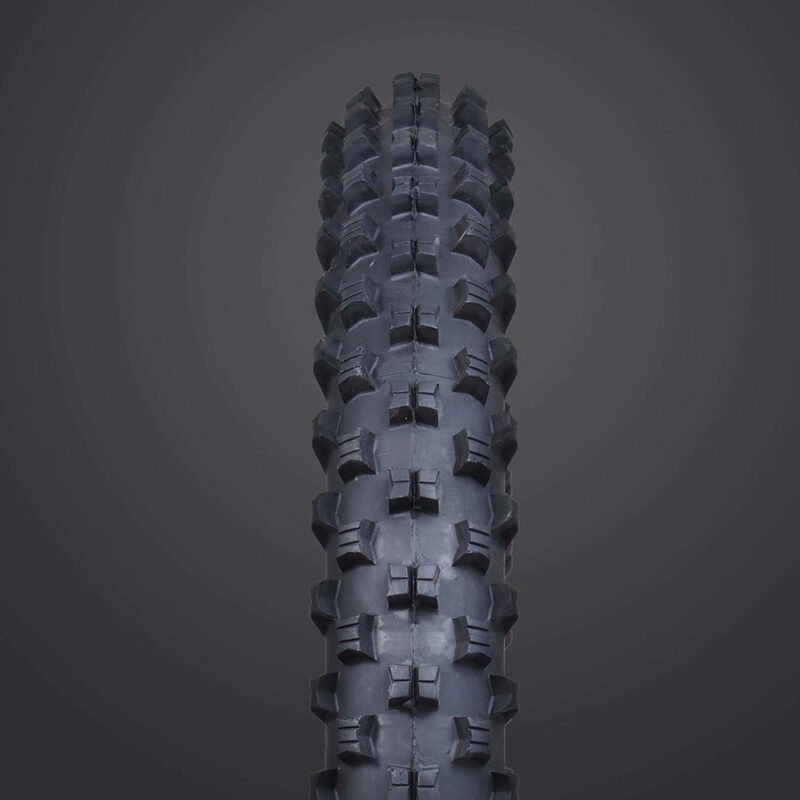 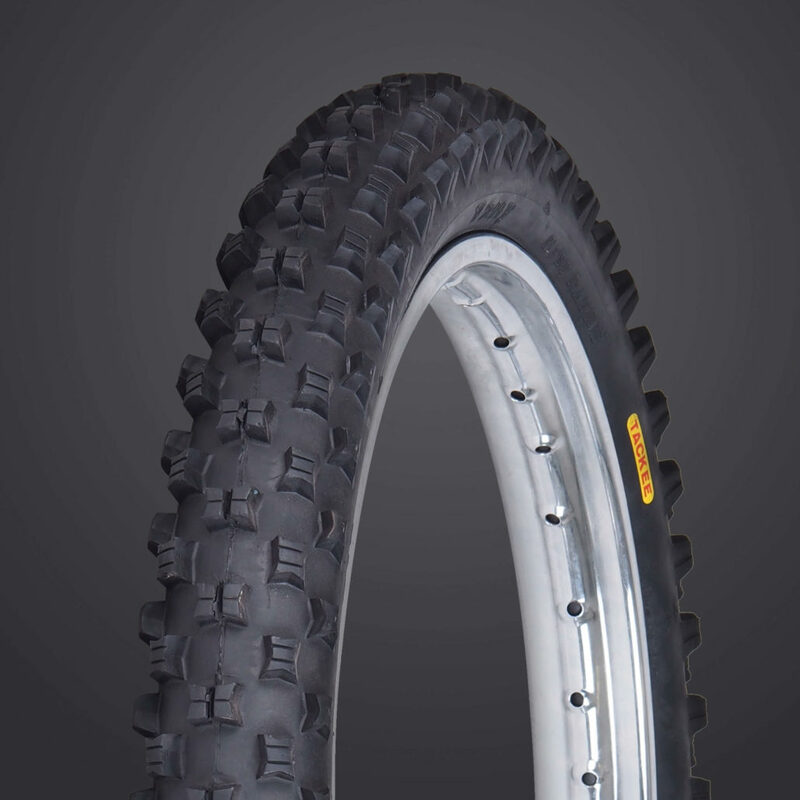 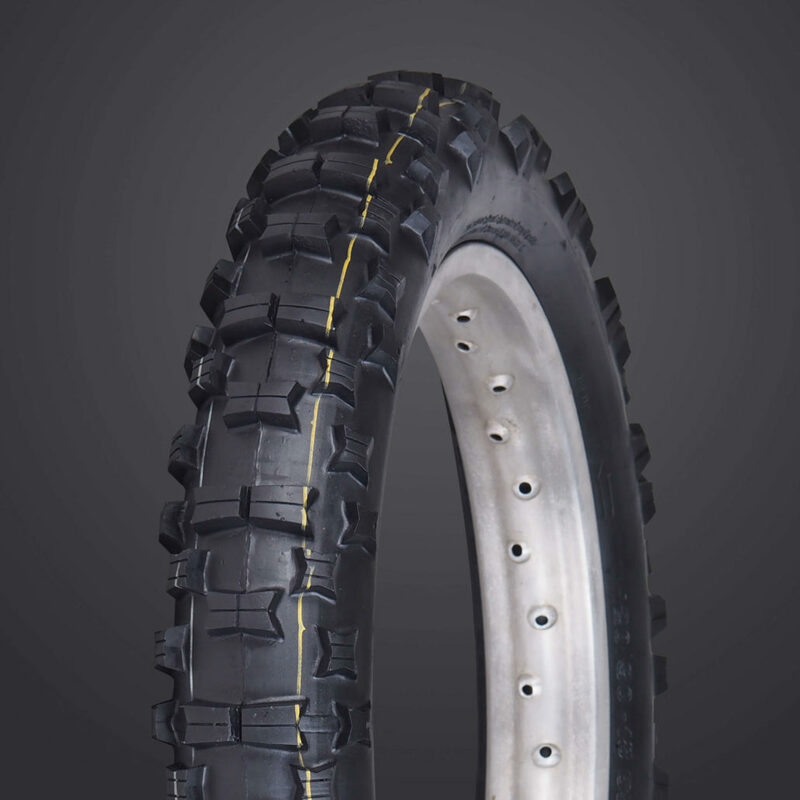 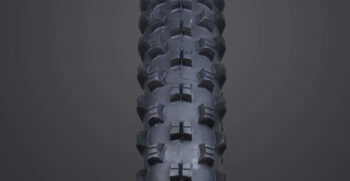 Great for FIM, 6-Days or Sport Trails, the VRM 211 and 211-B is Vee Rubber’s top performing front tire, available in multiple compounds. 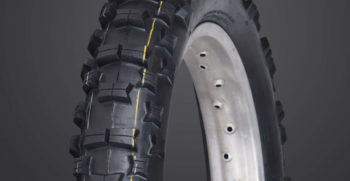 DOT and FIM marked front and rear tires. 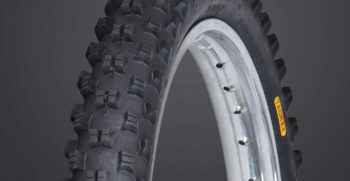 Excellent choice for FIM or 6-days.